Weddings are dear to my heart. I love watching a love story unfold right before my lens, to see the way he looks at her, and the way she tears up when she says her vows. I love the big smiles of happiness on the couple, but also on their family and closest friends' faces as they watch the bride and groom say I Do. 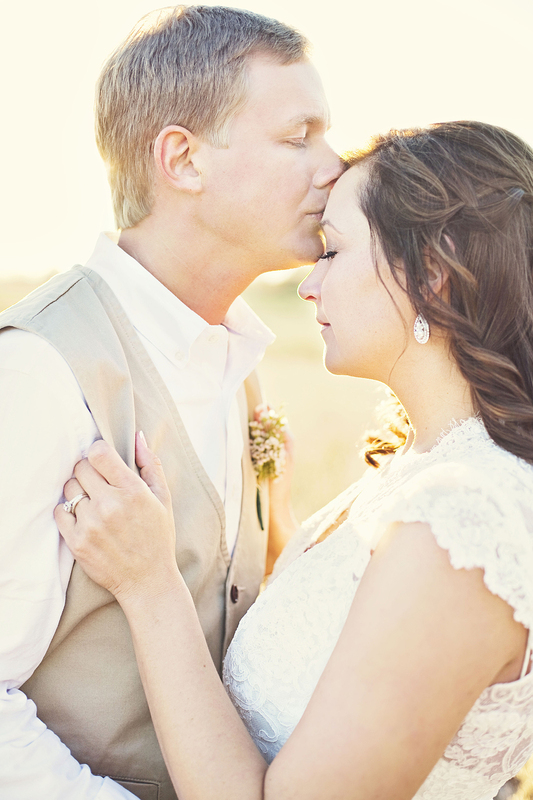 There are so many beautiful moments at weddings, and we love to photograph them! 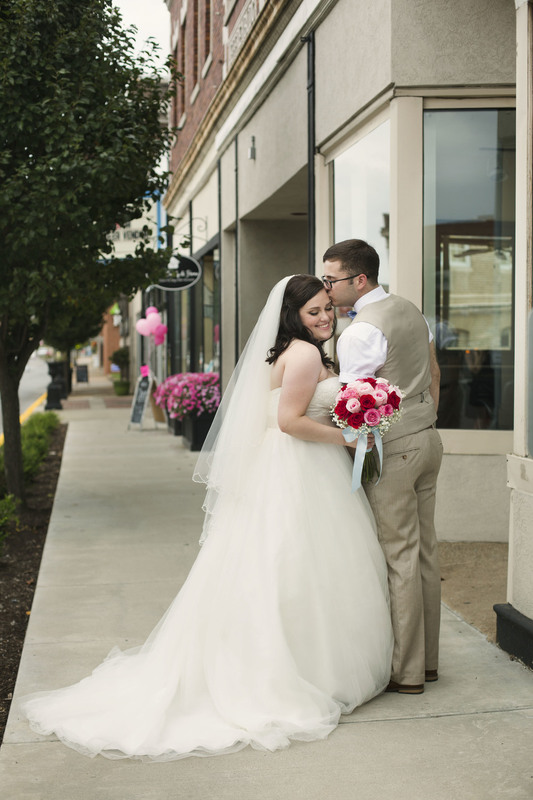 This gallery holds some of my favorite wedding images we've taken, but if you'd like to see several images from just one wedding at a time be sure to check out the weddings on our blog!